Eleanor Darlene Lau, known to all as “Honey”, was born January 28, 1933, In Esterville, Iowa to Merle Rankin and Lucile Land. She married Jim Lau on May 10, 1952. Honey died of dementia complications on Saturday, February 2, 2019 at the age of 86. Honey worked with Jim in his transmission business. She worked as a state employee for 10 years. She volunteered at Lutheran Hospital for 16 years. She was also a homemaker. Jim and Honey had four children – Linda Likens, Susan Selk, Stephen Lau, and Sandra Firestine; two sons-in-law – Joe Firestine and Steve Selk; 10 grandchildren; 15 great-grandchildren; one great-great-grandchild; several step-grandchilden; and numerous nieces, nephews, cousins and friends. She was preceded in death by her husband, Jim and her daughter, Linda. Honey had five siblings – Bud (Lila) Rankin, Pat (Ron) Lunn, Anita “Tiny” Pack, Helen (Dean) Letze, and Jim (Linda) Rankin. Bud, Helen, and Jim have all preceded her in death. Honey loved spending time with her best friend, Bonnie and her dog, Rosa. Some of Honey’s joys in life were going out to lunch once a week with Sue and Sandy. Steve was able to join in since his retirement. She also lunched with extended family and friends on Thursdays. 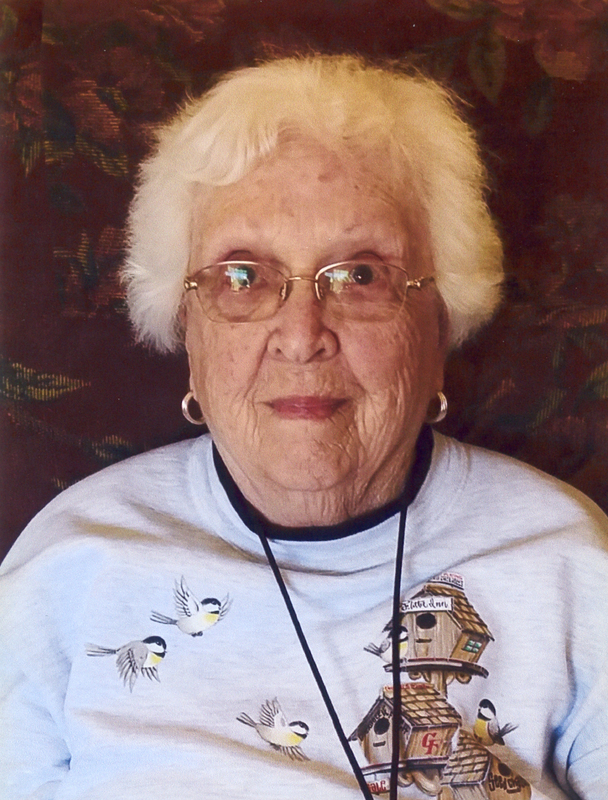 In her earlier years, Honey enjoyed bowling, sewing, quilting, camping, boating, rifle shooting, and woodworking with Jim. She loved her Thanksgiving, Christmas, and Easter holiday traditions with her family and spending Christmas Eve with extended family. Her aunt Nita would help her sew Easter and school clothes for the girls. Lately she mainly spent the Holidays at Sandy’s house. Honey led a fulfilling and joyful life. There will be a visitation from 10:00 a.m. to 1:00 p.m. Wednesday, February 6, 2019 at Hamilton’s Funeral Home, 605 Lyon Street, Des Moines. In lieu of flowers, contributions may be directed to Greater Iowa Chapter of the Alzheimer’s Association in loving memory of Honey.